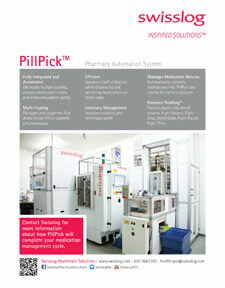 PillPick is a fully automated unit dose packaging, storage, and dispensing system which improves pharmacy productivity and enhances patient safety. Implementing penicillin skin testing throughout your health system can lower antibiotic costs, support stewardship initiatives and allow access to an affordable, well-tolerated treatment option for patients. 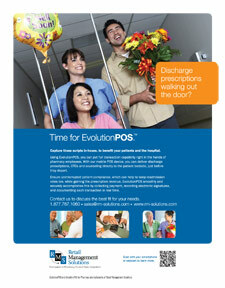 Increase outpatient pharmacy revenue and patient compliance using the EvolutionPOS portable point-of-sale system. Integrated door level access control increases confidence in the security of stored pharmaceuticals and vaccines, while eliminating the need for 3rd-party locks. 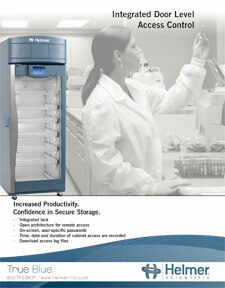 The open architecture design can be connected to existing storage dispensing systems creating an integrated solution. We are committed to improving health by providing automated systems that ensure the precise and consistent delivery of medications across your entire enterprise. 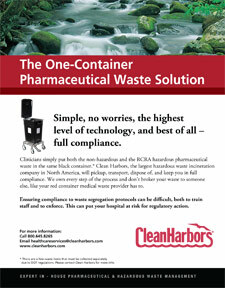 A single container system that is easier and more cost effective for clinical staff to implement. It eliminates the need for waste segregation, and reduces RCRA hazardous waste disposal errors and potential liability costs. 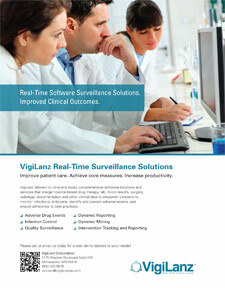 VigiLanz Dynamic PharmacoVigilance® Real-time Software. Real-time Surveillance. 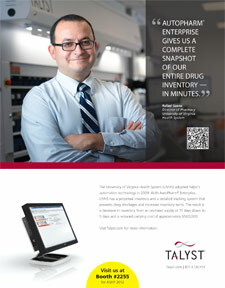 VigiLanz software dynamically merges patient pharmacy, lab, micro and diagnosis data in real-time enabling pharmacists to easily anticipate and prevent adverse drug events, automate renal clearance management, identify-then-act on critical labs and significantly improve efficiency and patient care. 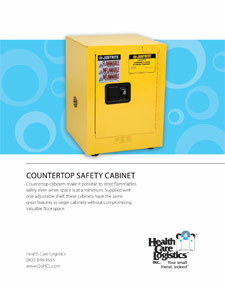 Countertop cabinets make it possible to store flammables safely even when space is at a minimum. Supplied with one adjustable shelf, these cabinets have the same great features as larger cabinets without compromising valuable floor space. 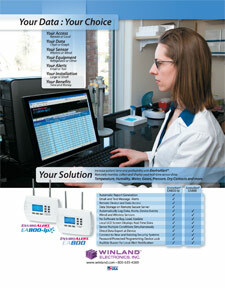 Protect valuables like medicine, blood and samples, while lowering labor costs with 24/7 remote monitoring, logging and viewing of real-time critical data including temperatures, humidity, water presence, power loss, and more. 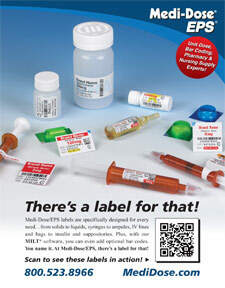 Bar-coded to the dose level, our unit dose line continues to grow! 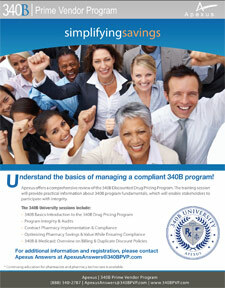 The line now contains over 370 SKUs. And, nearly a third are industry exclusives - only available from American Health Packaging in a unit dose bar-coded package format. 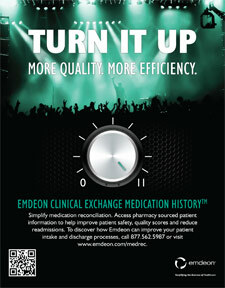 Emdeon Clinical Exchange Medication History enables hospitals to obtain pharmacy sourced medication history through a single, realtime inquiry via their ePrescribing application, EHR or web portal to save time, improve care, and reduce readmissions. 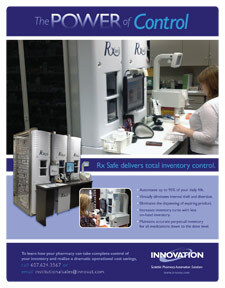 RxSafe delivers unparalleled inventory control and dispensing accuracy to help outpatient pharmacies reduce on-hand inventory, increase operational efficiency, decrease labor costs, and eliminate theft and diversion. 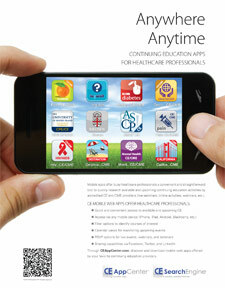 The MIC EDU System by Containment Technologies Group, Inc. 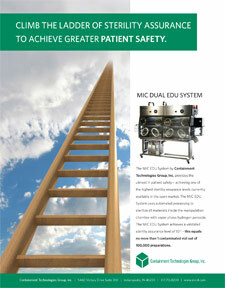 The MIC EDU System provides the utmost in patient safety - achieving one of the highest sterility assurance levels currently available. 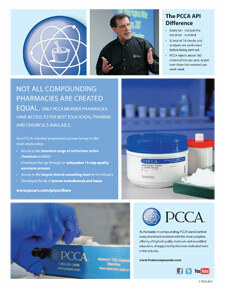 Protecting the patient, reducing your risk, and all but ensuring a contaminant free compound for end patient administration. 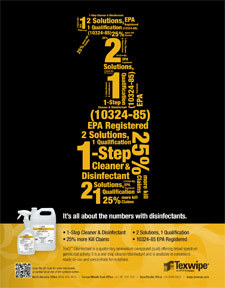 TexQ™ Disinfectant is a one-step cleaner/disinfectant with 25% more Kill Claims than any other cleanroom quat. 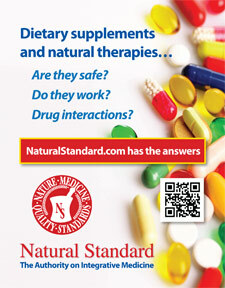 Natural Standard provides high-quality, evidence-based information about complementary and alternative medicine including dietary supplements and integrative therapies. 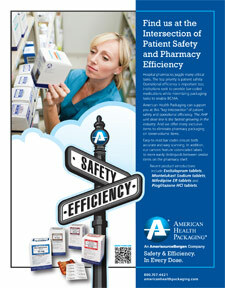 Consolidated safety and efficacy data is available in an easy to use on-line decision support tool NaturalStandard.com. 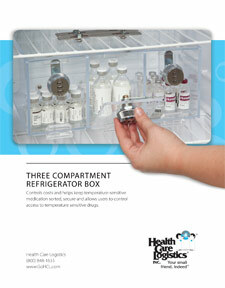 Controls costs and helps keep temperature-sensitive medication sorted, secure and allows users to control access to temperature sensitive drugs.